I like Boots toners and cleansers so I figured they make good skincare basics like facial mask, plus it was on sale at the time. I thought it was pretty affordable being under $10, but later on I realized it was a tiny 1.7 oz tube. Hmmm. Boots Botanics Complexion Refining Clay Mask works to "draw out the deep-rooted impurities" with white clay and rosemary extract. On top of the clarifying action, it also works to reduce oil. It has the creamy yet thin consistency. 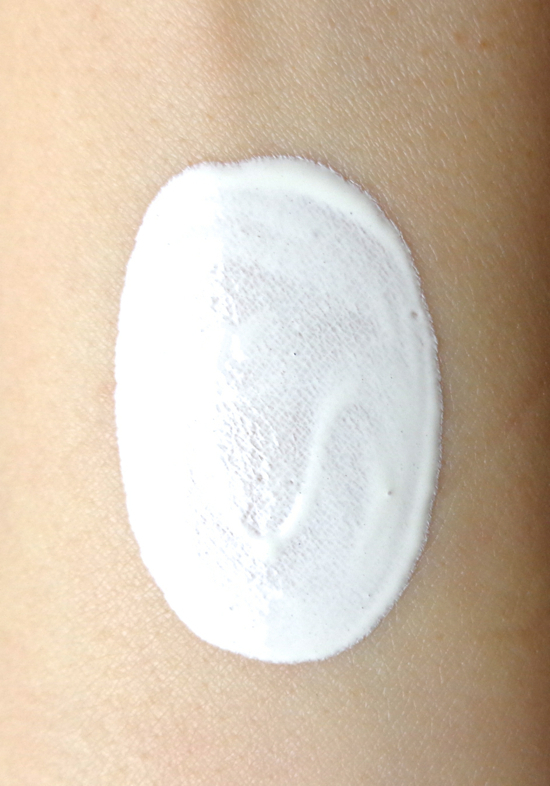 And it applies very evenly without clumping unlike some of the clay based masks. The ingredients are relatively simple but I feel the strong alcohol when I put on this mask. The alcohol is indeed on top of the list. It is not paraben-free, either. On the other hand, this mask doesn't smell perfume-y although it is not fragrance-free. Complexion Refining Clay Mask works rather fast. Soon I see the usual dots on the oily area and I'm unable to speak or laugh cause the mask hardens up quickly. It washes away easily with washcloth and of course, leaves my skin very very clean, maybe a little too clean. In fact, the deep cleansing effect is outstanding! Now my skin is less oily so I feel maybe I need to use this only on my T-zone, but the squeaky clean feeling is a bit addictive thing, too. Overall, I like this mask especially since I was breakout free during my last PMS and I suspect it was the mask's doing (but one can never know, so I suspect). I do think this high alcohol content is something to avoid for some and it is maybe too drying even for me who can thoroughly benefit from masks of the kind. I will probably repurchase but I am also curious about other deep cleansing masks from the brand. Surprisingly, there are quite a few varieties that Boots offer. 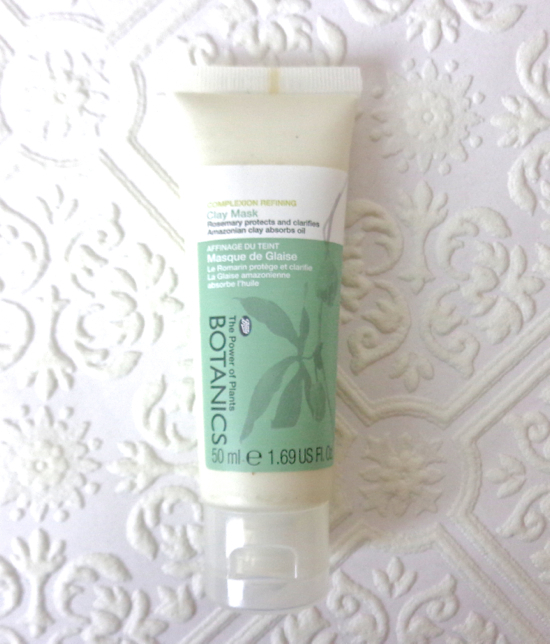 Have you tried Boots Botanics Complexion Refining Clay Mask? Which one is your go-to deep cleansing mask? This mask sounds like a winner. I've had a positive experience with the few Boots products I've tried like their 4 in 1 wipes and Intensive Moisture Mask. My go to deep cleansing mask is GlamGlow Supermud. I have to avoid masking when my husband is around cause he almost always tries to crack me up. I do enjoy Zutto's ambiance but the ramen a little less. Their buns are good though. I just ate at Noodle Village with my mom the other night :) The Devilish Ramen is too spicy for me but my husband likes it. And I agree Zutto's ramen could be better although I like their spicy miso and kimchi ramen a lot. I usually don't have problem with alcohol as long as it doesn't burn my eyes, which is not the case with this one. It sounds really amazing! But probably won't fare well with my skin since it's more dry. Happy it works for you though! My favorite mask is from the Givovanni D:Tox line. I do like Boots Botanical products, though. i really like the sound of this! it seems quite effective and it works really fast! Oh my...$60 for 1 oz! This sounds like a great mask! I'm really fussy when it comes to clay masks, just because they tend to dry me out, I still have yet to find one that isn't too harsh on my skin! I agree with you! 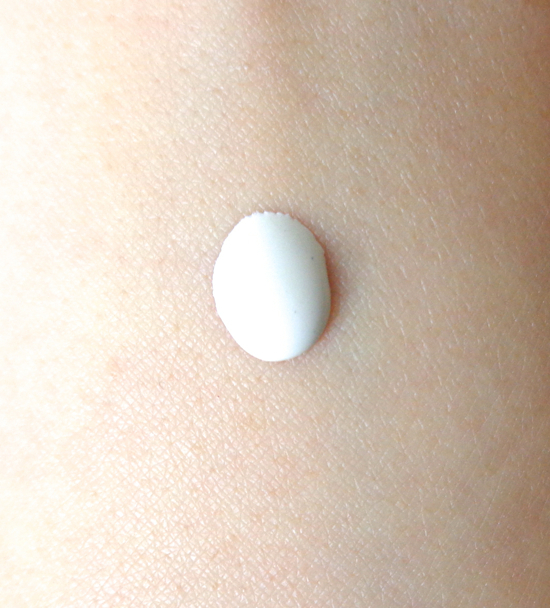 If there is something that only draws out impurities without the drying effect! Im glad you had a better experience with this clay mask or maybe they've changed the formula as I found it super drying on my skin :( i always reach for a mask when i get hormonal breakouts too, my fav is Origins out of trouble - so gentle and effective. I like the Origins mask as well. Out Of Trouble is gentler than the Clear Improvement! I am always up for good cleansing masks as my skin is war zone. Where do you buy it from? Target? As far as having to stay put for masks, my husband seems to think that it is his mission to make me laugh while I have masks on. Target should have it, but I usually order drugstore stuff from drugstore.com. There is not Target or Walmart near me and the local drugstores are very expensive with limited selections! True! I think most masks give us that cooling sensations. That's great to hear Lena! That it may have prevented a breakout! I personally have only one clay liquid mask from the face shop but it has been ignored! I've been very interested in the charcoal one from boots but have held back on any more products like this as I find that more drying than helpful with my skin type now! I'm glad it worked very well for you! Ooh, I've been eyeing on the charcoal mask from Boots as well. Glad to hear you like that one. Breakout free during PMS? SIGN ME UP! LOL. Again, I suspect..cause I've been playing with quite a few masks this month. I should be using a clay mask... with all the foundation I wear, I'm sure I have some serious impurities that need extracting! Good to know about a reasonably priced one! !